At any time, you will be able to fully remove the program from your computer by using Windows Control Pannel. 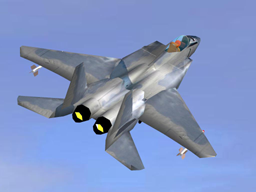 ClearView RC Simulator Personal License includes lifetime upgrades and free support. After the purchase, you will receive activation instructions via e-mail. Our models: We provide wide range of simulated RC models that cover almost all aspects of the hobby. The model selection and settings can benefit everyone, from pure beginners to seasoned experts. 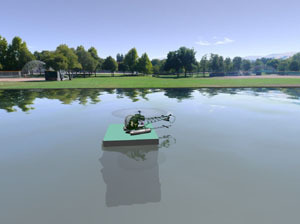 Create 3d replicas of your own RC models and fly them in ClearView - it is as challenging and rewarding as building a new RC model from scratch!